Come and discover Tanjung Bungah and learn about the life, malls, and people in the area. Find out more about the schools and properties that are available here. 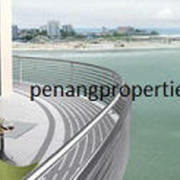 Explore the properties offered within Tanjung Bungah. You may find something suitable, be it for your own stay or as an investment. Discover life at The Cove, read reviews of the place, see photos of the property and gather information from comments of the locals to make a better buying decision. 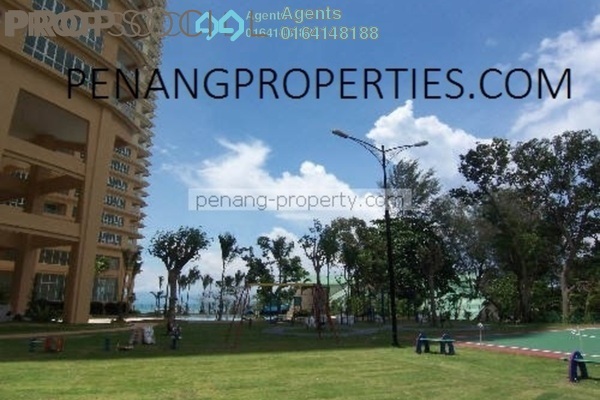 Get a Tanjung Bungah specialist to answer your enquiries and help you find your perfect home! 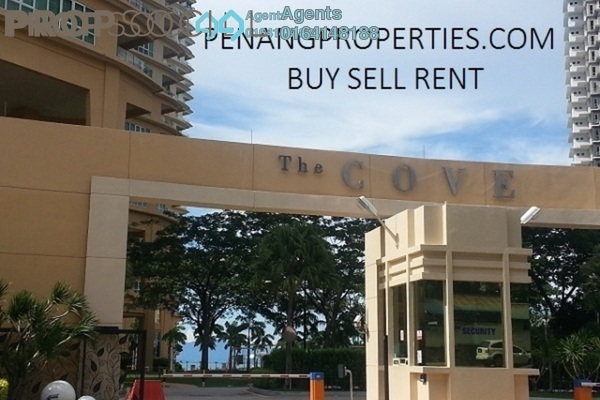 The Cove is a new luxury condo with full resort condominium facilities including a swimming pool and gym. Also provided two covered carpark bays for every unit. 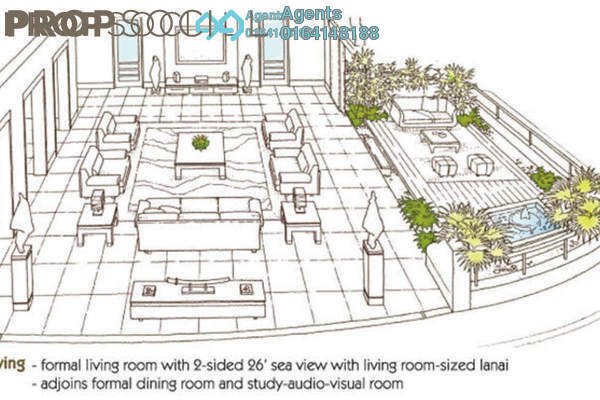 tennis court, basket ball court, outdoor sun-deck table, chairs & shades. Smartcard to access private lift lobby and activate allocated lift floor button. Only one unit per floor. Grand Foyer Spaces with High Atrium Ceiling. Large grass lawn. Photos are for illustration only. Few units for rent and sale. Price view to offer. 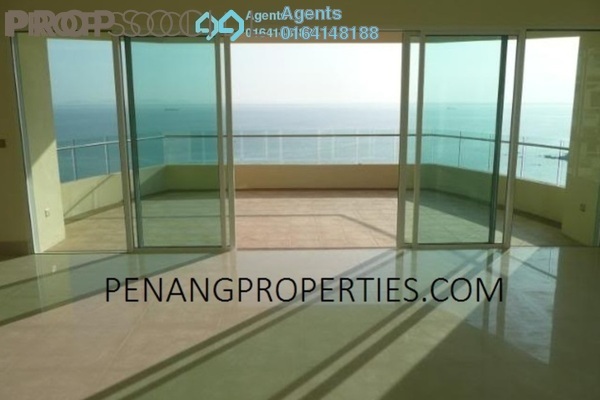 PEN PROPERTIES is a registered real estate agency providing real estate services. 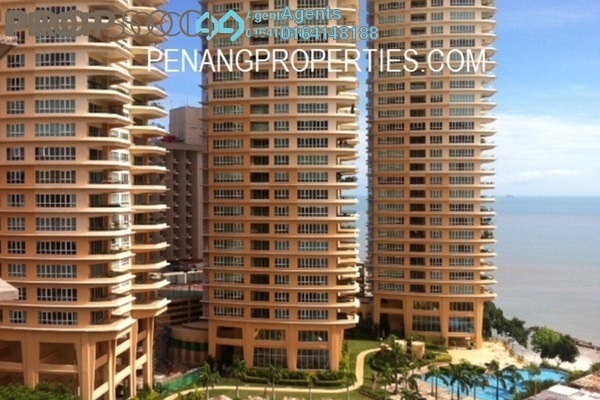 Renting, selling and buying of property in Malaysia.